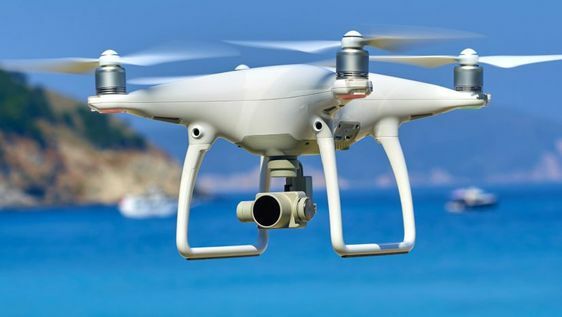 Project X (above) offer musical entertainment of the highest quality! Playing only the best contemporary and classic hits from the Rock, Pop and Soul canon Project X performances are high energy and full of enthusiasm. 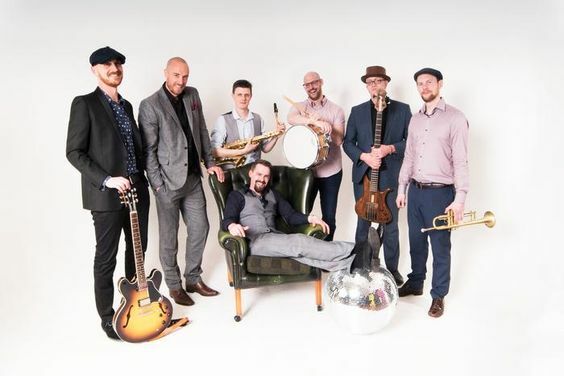 We only use exceptional musicians whose The Project X singers have toured with artists worldwide and have even featured in the house band for the BBC’s Strictly Come Dancing. 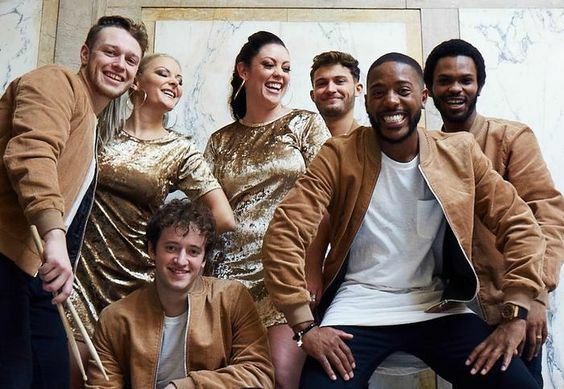 Backed up by a band of some of the best UK musicians whose credits include Beyonce, Kylie Minogue and Beverly Knight to West End shows such as Hamilton the Musical, Dreamgirls and School of Rock. 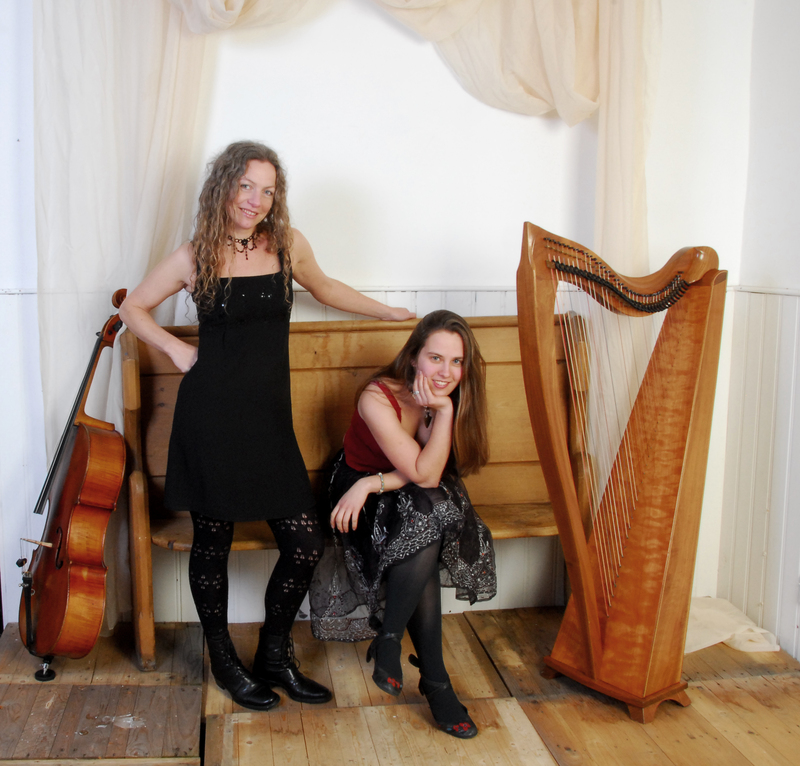 As well as being an artist and songwriter, Beth George (right) performs her own modern twist on classic covers. After beginning her music career at the age of 7, Beth has since progressed into an outstanding Grade 8 Pianist covering many genres and styles. 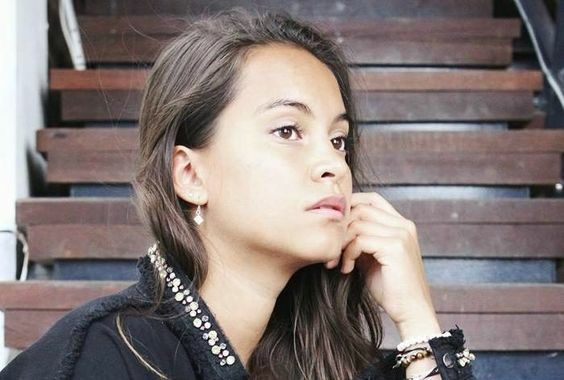 Her elegant and captivating vocals have more commercial influences such as Alicia Keys, Birdy and Rae Morris which compliments her piano perfectly. Her career so far had lead her to many impressive opportunities including performances at over 200 weddings all over the UK as well as across Europe. 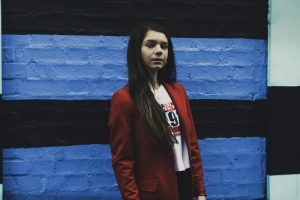 She has also worked with other original artists performing at Reading and Leeds Festival and BBC Introducing. 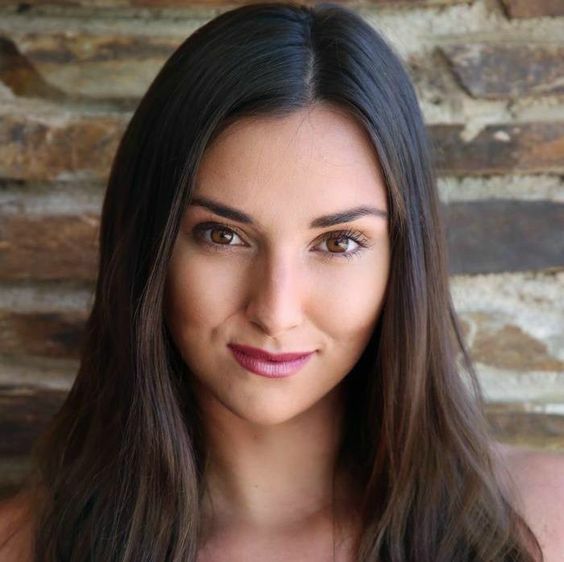 Beth has recently returned from her placement as a resident pianist and singer in the 5* Sensatori Resort in Tenerife where she performed 6 nights a week in the Piano Bar as a solo musician as well as a duo. 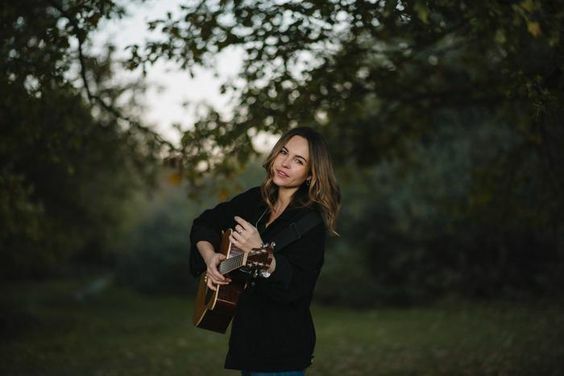 These experiences have built up Beth’s diverse repertoire to over 400 songs, suitable for all events from intimate wedding receptions to high energy corporate and even bars/club events. Beth is also more than happy to learn any requests in advance for a more personal performance. 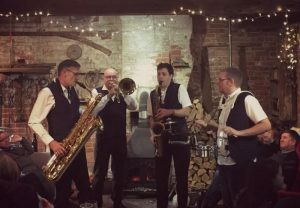 The Hot Dogs (left) are Nottinghamshire’s only contemporary New Orleans inspired brass band. The band has played at weddings, festivals, parties, corporate and sporting events throughout the UK. The band is made up of some of the finest musicians in the Midlands. 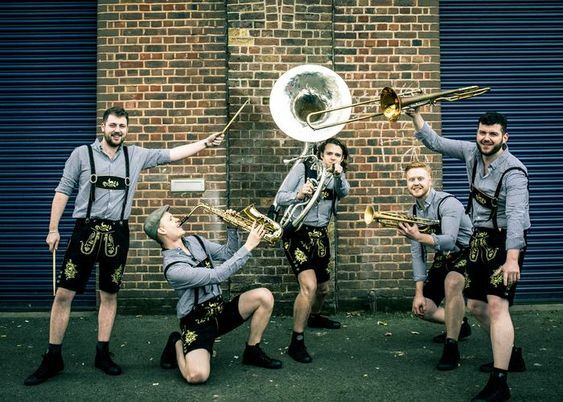 The band specialise in playing acoustically and can mean they can offer a roaming option which will look striking in an event or function incorporating a street music element which blurs the line between the band and the audience. Sisters in spirit, Liz, Marcia & Karen are talented singers who focus on authentic strong vocals and brilliant harmonies. Combining this with a down-to-earth style and an absolute love for all things vintage, The Victory Sisters (below) are having a blast bringing their fun and lively musical style to parties, gigs and festivals around London and beyond. 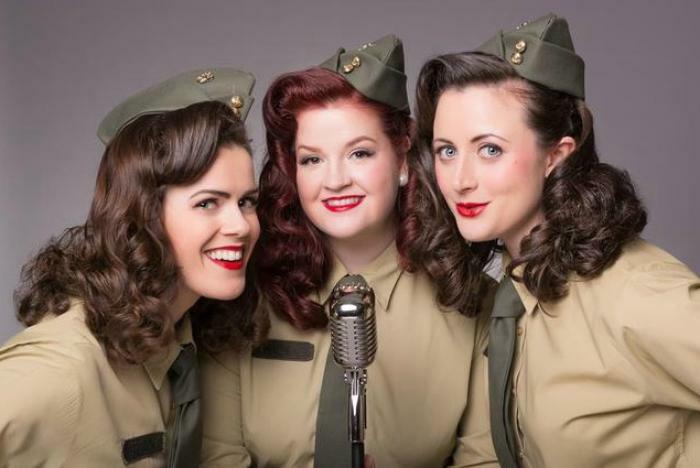 The Victory Sisters pride themselves on tight harmonies and authentic style and have already performed at several top London venues and events including The Ivy Club, The London Gin Festival, the 1940s themed bar Cahoots and The Ideal Home Show. 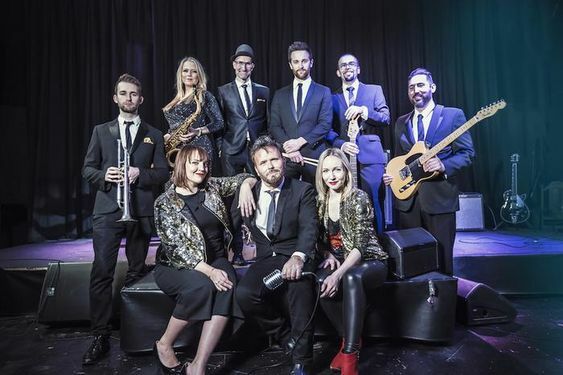 They use high quality backing tracks and have a wide range of classic hits in their repertoire, from slower jazz numbers through to up-beat bop-along favourites such as Boogie Woogie Bugle Boy. Set lists can be catered to your event. Competition time with Freak’s favourite noise-makers and the Glaswegian. Let us introduce the fabulous Honey Moons. 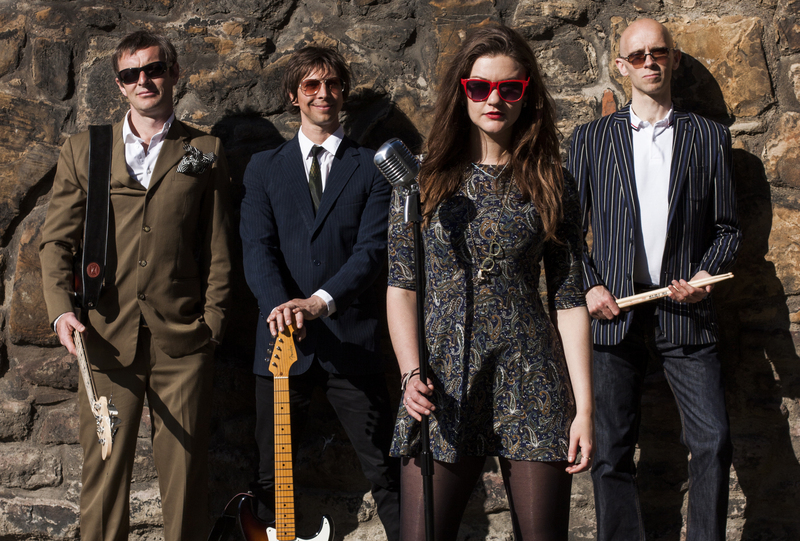 Some great new wedding bands on the Freak Music roster. 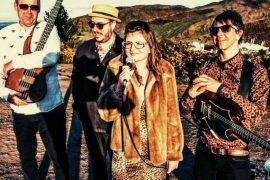 Next articleHere’s a few London based wedding and function bands Freak Music have recently taken on board. 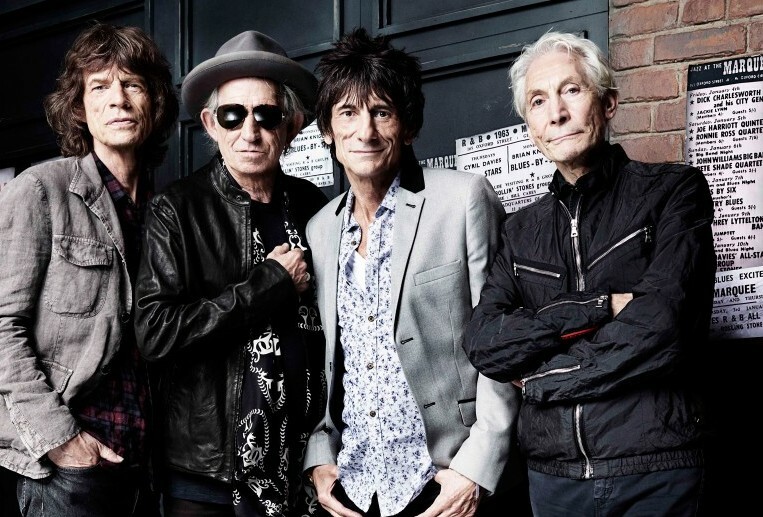 The greatest rock ‘n’ roll band in the world (©) are 50.